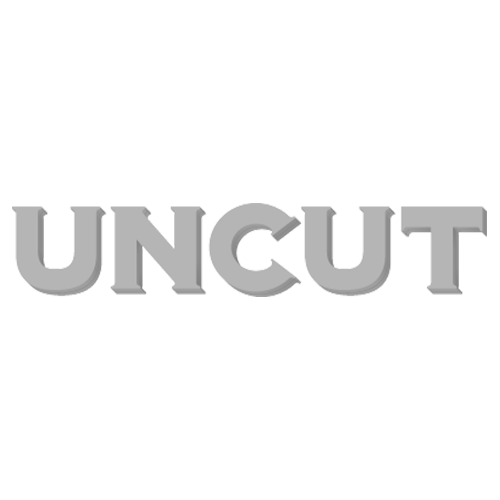 Dawn Landes To Launch Club Uncut! New York-based singer-songwriter and sometime sound engineer for Ryan Adams and Phillip Glass – Dawn Landes is to headline the first Club Uncut next month! Our new monthly gig nights in the capital launch with Landes at the Borderline venue on March 20 — with support coming from hotly-tipped Swedish folk singer Peter Von Poehl and singer Liz Green. Club Uncut will be bringing you our favourite new artists, once a month at London’s intimate Borderline — more artists for future gigs will be announced very soon! Keep checking uncut.co.uk for info. Uncut readers have the chance to grab tickets ahead of the general public — with a 72 hour exclusive ticket link. Tickets go on sale officially this Thursday (February 14) – but you can get yours now by clicking here for the exclusive ticket link.